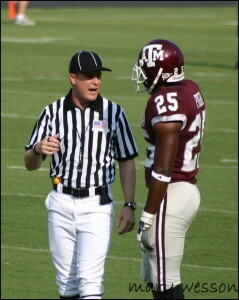 Shawn was an NCAA offical and the son of NFL referee Ed Hochuli. Shawn Hochuli is in the Big 12. He has alos officiated in Arena & Arena 2(White Hat) Football. I guess none of you watched the game tape and have no clue what refs do. You should just stick to what you do and go on with your life. I just watched Shawn officiate a crazy PAC12 game with 8 turnovers and a bunch of weird plays, and he did it with concise, well worded calls that no one debated. He looked like a chip off the old block. 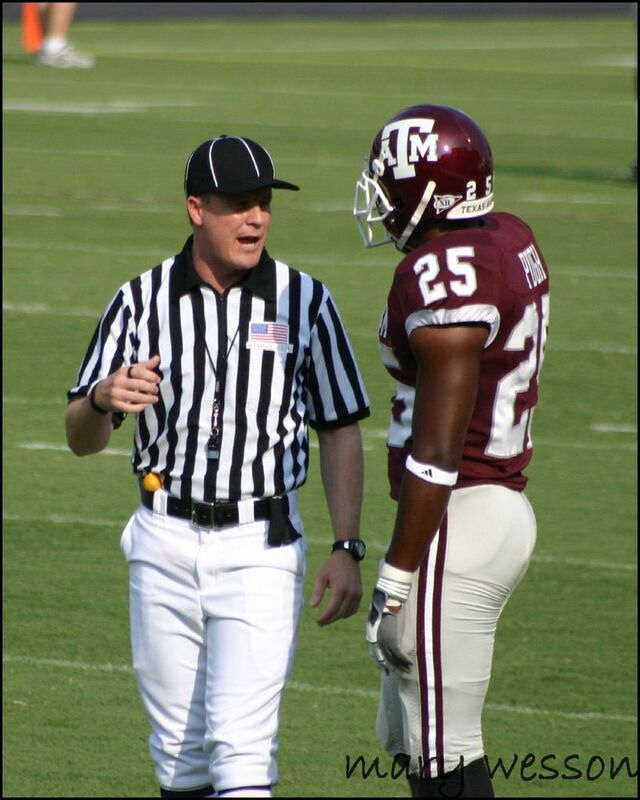 Too bad underneath the surface Shawn Hochuli is the biggest fake. Look up obsessive compulsive personality disorder. And someone with the handle “Incognito” is not a fake? Don’t shoot the messenger just because the truth hurts. Shawn Hochuli is now a side judge in the NFL. He is no longer working in the NCAA.